Fuel pump is an important component for cars and the engine will cease to run if it fails. Fortunately, inconvenience and failures associated with fuel pump can be prevented if we identify warning signs early enough. There could be dirt, rust deposits and debris inside fuel tank that causes it to malfunction. During humid and cool weather, moisture could develop inside the tank especially if it is nearly empty. This could lead to severe oxidation and rust formation. Once rust deposits move to the fuel pump, failure may likely to occur, causing the engine to stop working. Faulty and broken wiring inside the car’s fuel system could prevent steady flow of fuel. Poor electrical grounding as well as burnt, melted, loose and corroded wires can restrict the flow of voltage. This could prevent the fuel pump and engine from functioning properly. Dirty fuel can eventually clog the filter, resulting in lower pressure of fuel flow. It should be noted that low pressure could also be caused by kinked fuel lines and cracked hoses that may result in fuel leakage. 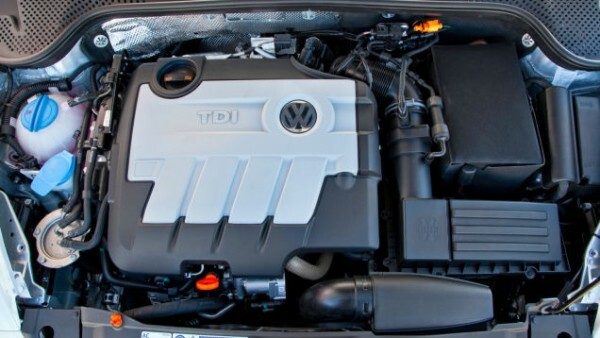 When leak occurs, the air-fuel ratio will be disrupted, causing the engine to run lean. A common sign of failing fuel pump is the high-pitched screeching noise when users first start the car. The sound usually disappears after awhile. Noises could be different in each car; however owners should immediately identify strange noises to avoid unnecessary damages. Failed fuel pump may cause car engine to misfire and jerk occasionally. Misfires caused by faulty pump could happen a few times before the car runs smoothly. This is a probable indication that the fuel pump already wears and unable to ensure constant fuel pressure. Failing fuel pump could occasionally prevent the car from starting. If the starter and battery look fine, we should check whether bad wiring harness has caused fuel pump to receive improper power supply. This situation may result in ignition problem and sluggish acceleration. Car engine won’t perform well if it lacks steady supply of fuel, especially if needs to climb hill. Car owners should be sure that there’s nothing wrong with their fuel filter. Some amount of fuel is returned to the tank to cool down specific components in the delivery system. The fuel returning process is achieved through the use of anti-drain back valve. However, when the pump fails the valve could become closed and this may prevent the fuel from returning to the tank. When this situation occurs, we could heard extended engine cranking when we start the car. About: RV is a local seo services professional and has been helping many small businesses since 8 years.